Alexander Conrad is known as an independent engineer and expert for the international agricultural market. 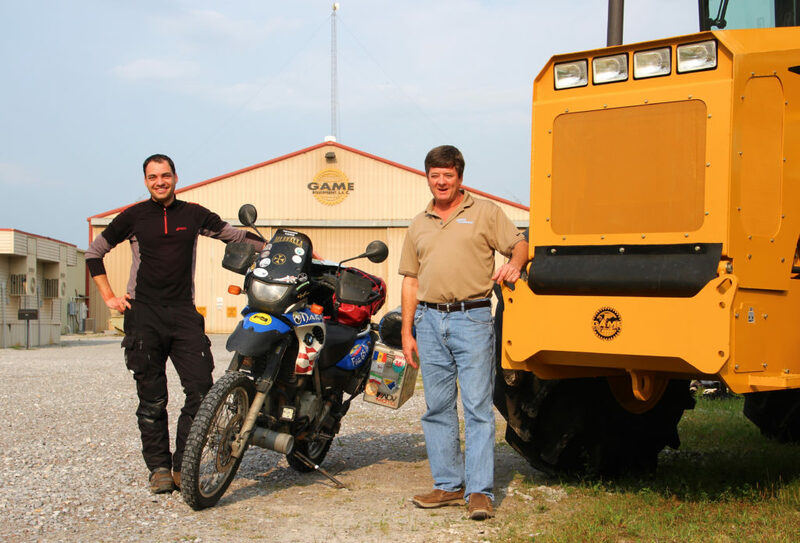 Due to his unique career and more than 20 years of professional experience in agriculture, he knows the different perspectives of the owner, operator and developers side. Grown up on a farm in Gemany Alexander Conrad started gaining deep and intensive knowledge about the world of agricultural right from the start and from scratch. Alexander became an industrial mechanic by trade and after he accomplished his apprenticeship he studied mechanical and agricultural engineering at the Cologne University of applied sciences. 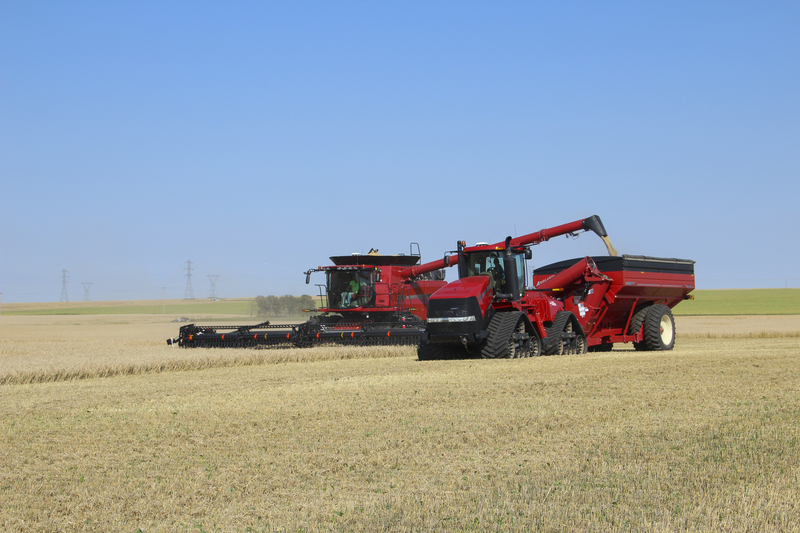 As a field test engineer and product manager for well known equipment manufacturers among the ag-world, he gained experience in the field of international validation of self-propelled machinery in the economically strained years 2008 to 2014. 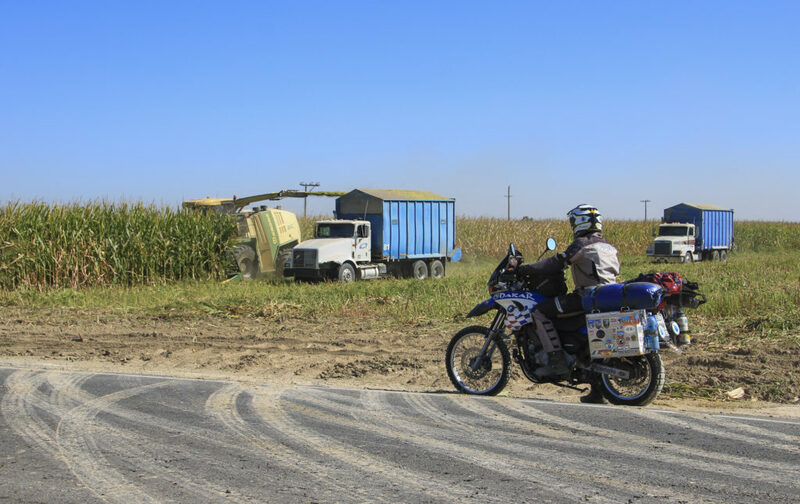 For the purpose of gaining a more pronounced view and understanding of the global agricultural economy, Alexander Conrad has travelled by himself under the topic of Bike the AG-World through the continent of Europe, Russia, Western Asia, North America and Mexico during the years of 2011 till 2017. In addition to the technical challenges, he gains a better understanding of the country-specific working methods. Through countless meetings with farmers, contractors, and industrial partners, he has been able to establish an extensive network of significant international contacts. 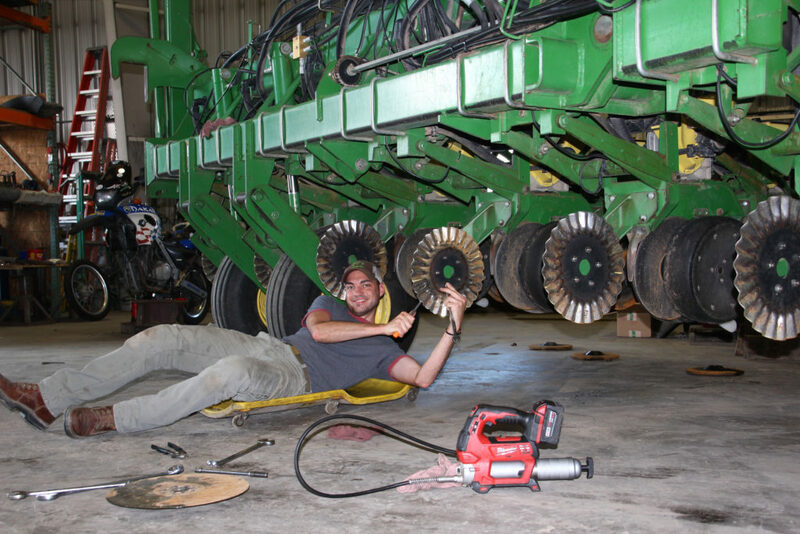 Alexander is a mechanic by trade and has spent many years in Germany and Europe servicing, repairing and maintaining equipment of all kinds and learning about agricultural from scratch. 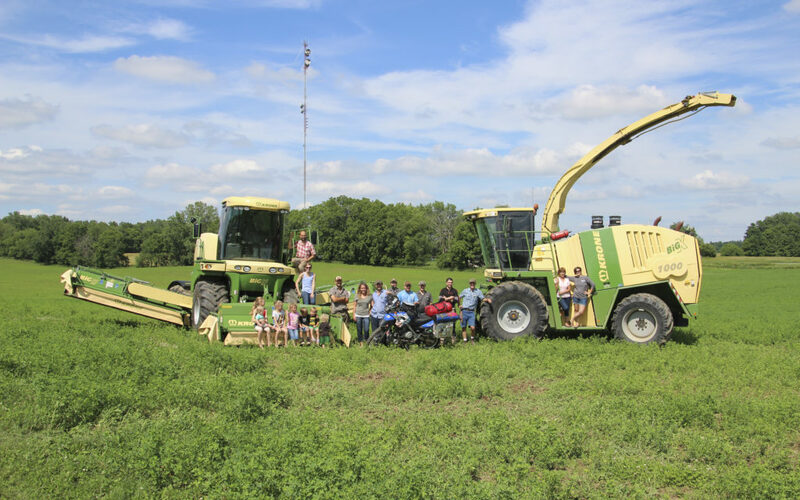 Throughout his career as a mechanical engineer Alexander has tested and developed the latest equipment and machinery in the fields of Europe and under the harsh conditions of California, the agricultural hub of the U.S. across the Midwest and Canada. 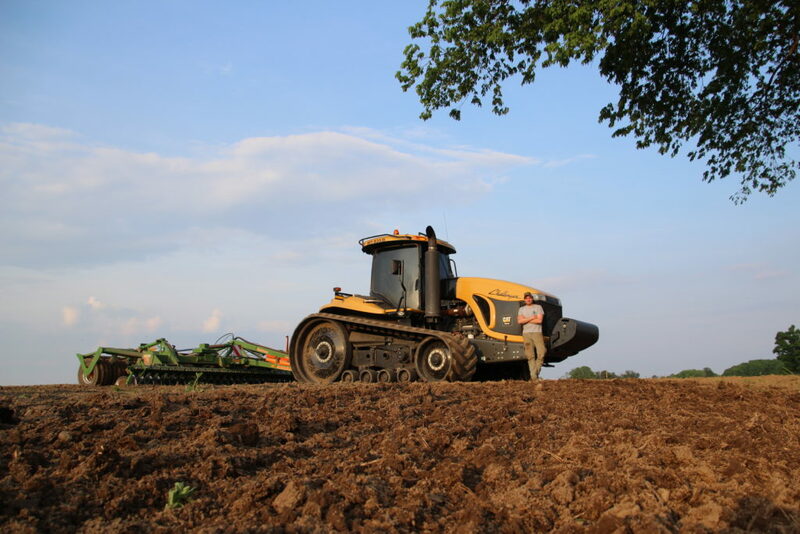 Till today, whenever Alexander gets the chance he sits behind the steering wheel of a tractor, forage harvester or combine, to keep his operators skills fresh and up to date or just simply to enjoy the fun. Travelling across the United States of America Alexander explored 48 of the 50 states of the United States and got exposed to a great variety of agriculture across North America. 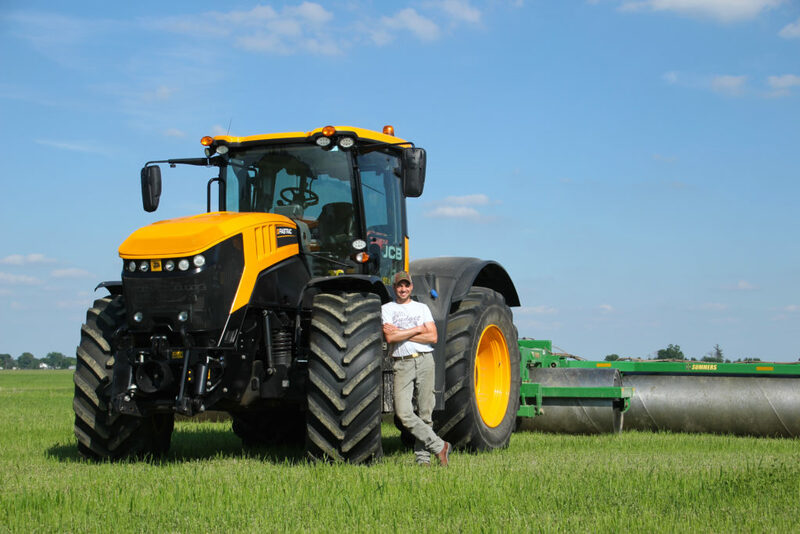 During his recent years Aleander has met with multipel farmers, agricultural dealers and innovative manufacturer of specialized agricultural machinery across North America, i.e. Mr. Chadwick, the innovative brain behind GAME Equipment, LLC in the state of Louisianna. Alexander has been able to establish a great network of valuable contacts in the US, Canada and across Europe. All of his partners are experienced users, innovative developers and courageous members of a worldwide agricultural community.